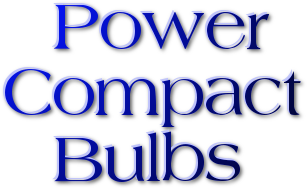 We offer a vast variety of these units. The self contained JBJ NanoCube offers the easiest solution for the hobbyist that demands high-tech performance in a miniature environment for their aquarium fish and corals. JBJ ATO Automatic Top Off System A.T.O. 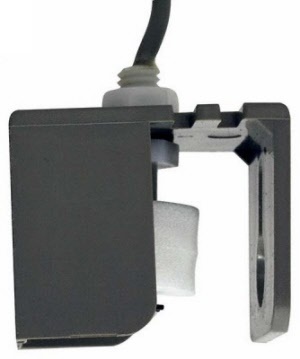 JBJ Automatic Top Off System offers a unique way to keep your water in your tank level. 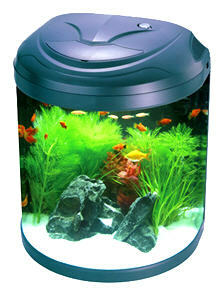 This is great as you do not have to do manual water changes in your fish tank which is a tedious chore to say the least. When the water level in your sump drops the automatic top off sensor will turn on the powerhead / pump (in your reservoir) on until your sump is filled back to the correct level. 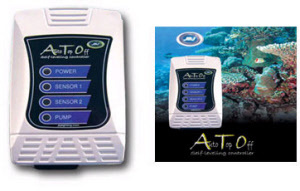 The JBJ ATO automatic top off unit A.T.O is great for when you are away for an extended time. 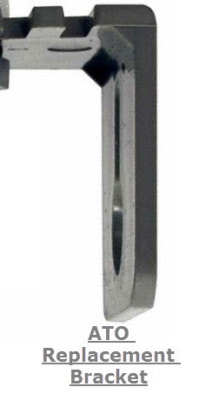 DIM: (D) 1.5" x (H) 4" x (W) 2.75"